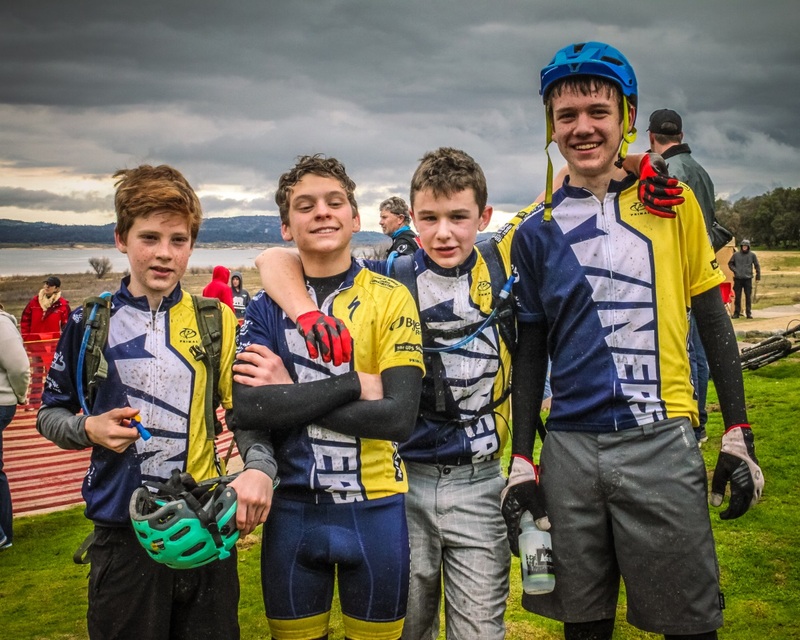 Our mission is to establish and facilitate a safe environment for youth cyclists, and to educate the values of nutrition and healthy lifestyles to help promote wellness. 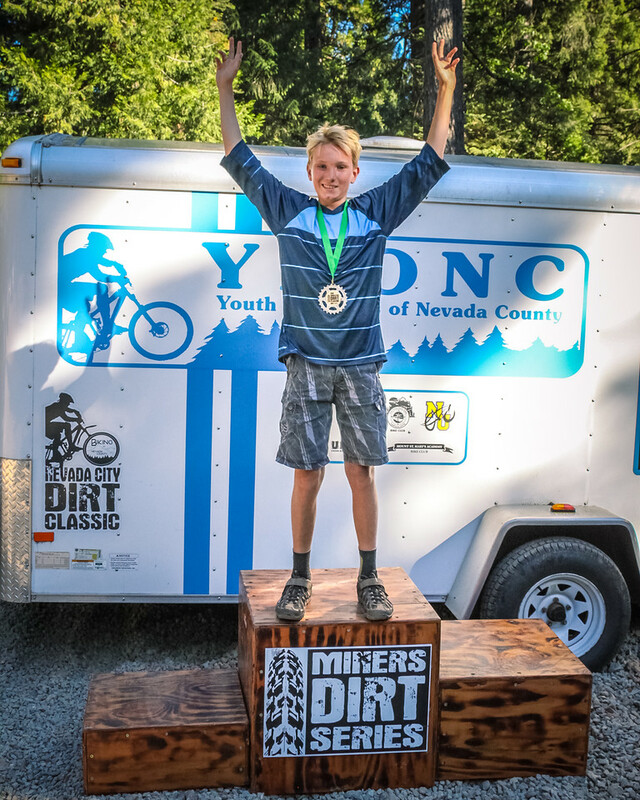 From Skill Development Clinics to the California Dirt MTB Series, YBONC Promotes Events to Raise Funding For Our Programs and to Promote the Lifelong Sport of Cycling. 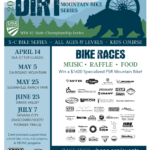 YBONC supports trail advocacy with grants, trail tools, volunteers, and delicious food! 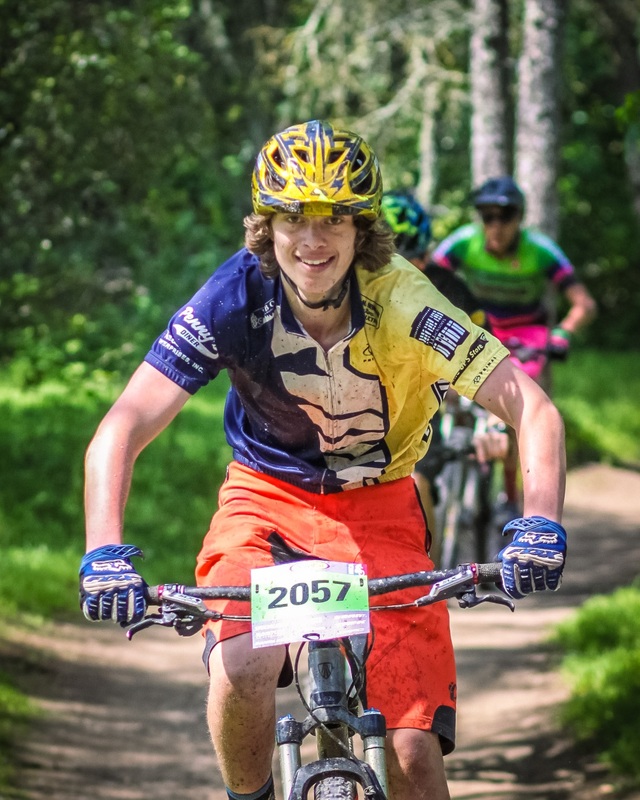 Welcome to Nevada County’s cycling support organization for local youth. 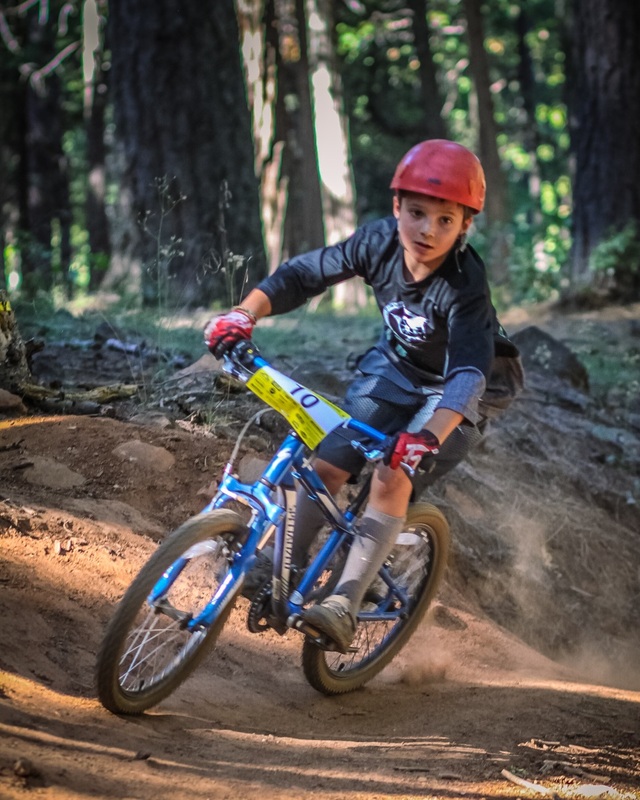 Conceived by founder, Jet Lowe, YBONC is a not for profit foundation to provide Nevada County school’s with organizational, financial, and nutritional assistance with the development of school bike clubs. 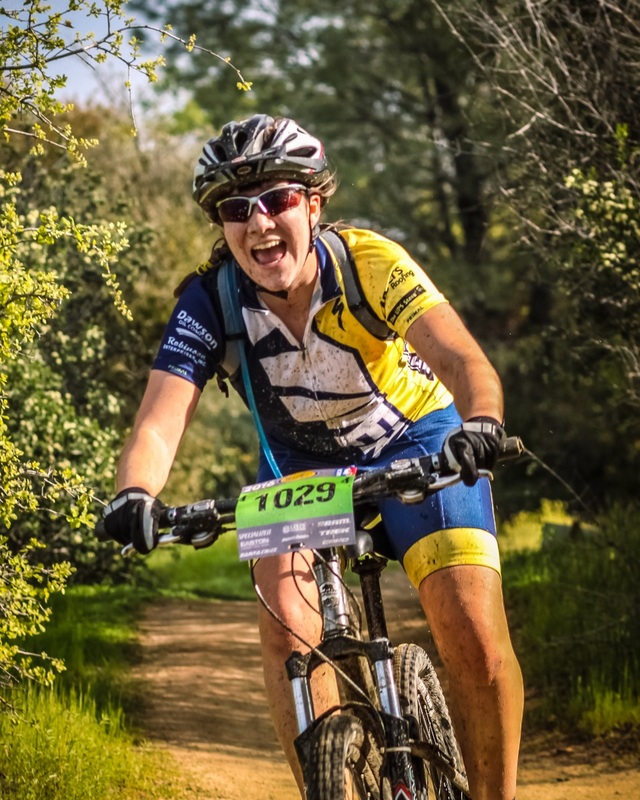 In addition to our mission of supporting youth cyclists, we support trail advocacy, promote rider development, cycling safety, and we promote multiple area races in Northern California including the California Dirt MTB Series. 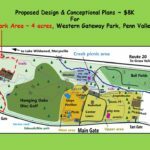 Please review our efforts and feel free to contact us if you’d like to become involved or would like to explore this concept for your community. Let’s get our kids (and everyone) on bikes! If you wish to contribute, your tax deductible donation is greatly appreciated.